Olusegun Obasanjo served as President of Nigeria from May 1999 to May 2007, the culmination of a life spent on the front line of African politics. In 2008 he was appointed by the United Nations as a special envoy for Africa and has since overseen democratic elections on behalf of the African Union. H.E. 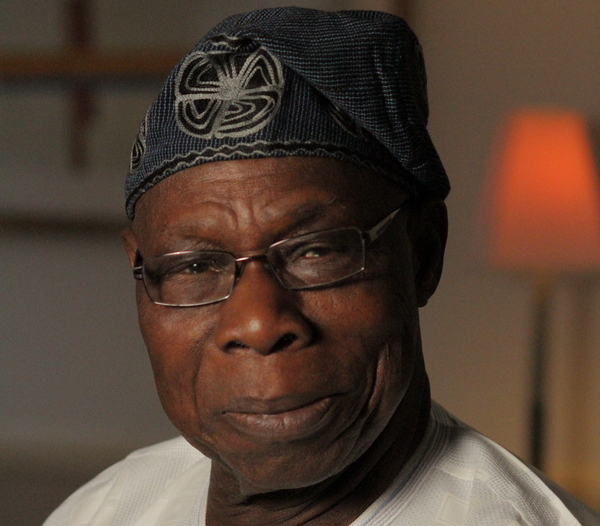 President Obasanjo is also a passionate advocate of Africa´s agricultural development and is himself a farmer. As President, he launched ´Operation Feed the Nation´ and has been a prominent advocate for agribusiness in Nigeria and across Africa. He is especially committed to creating new opportunities in agriculture for youth, an aim he pursues through the Feed Africa Initiative launched by the Olusegun Obasanjo Foundation.